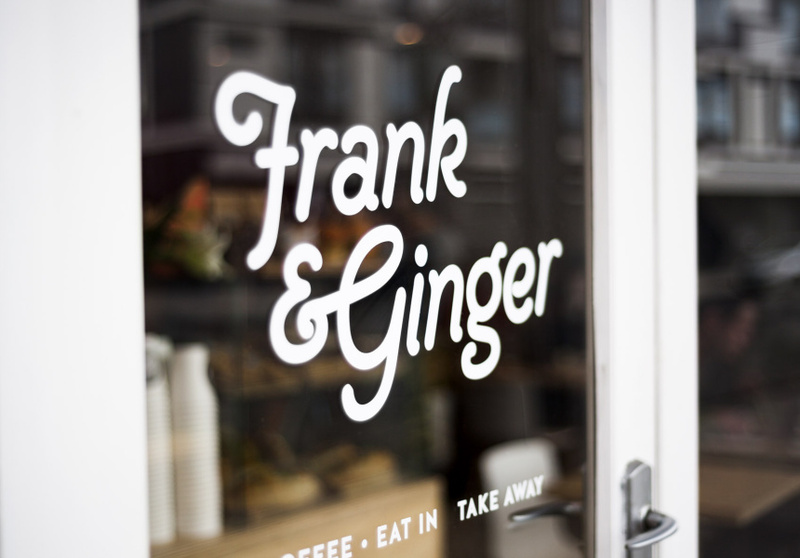 Frank & Ginger is not reinventing the wheel, and it’s very good at it. The poached eggs with avocado mash, for example. 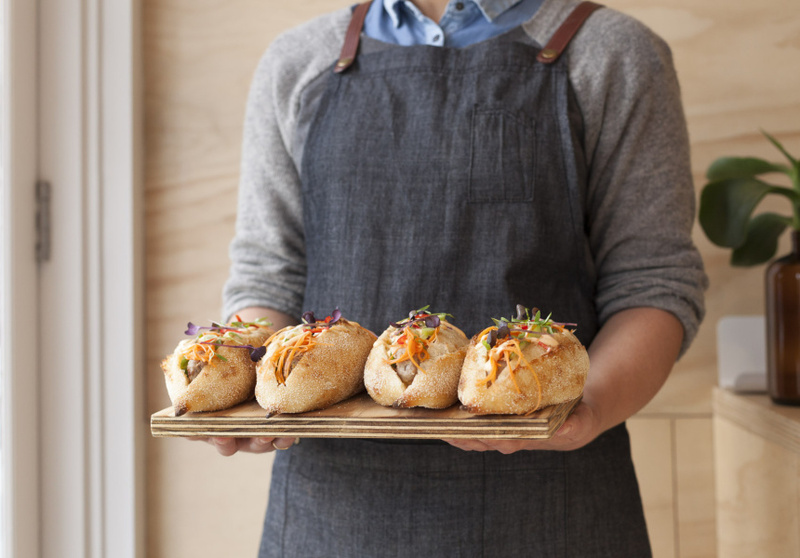 Yes, it’s an Instagram staple, but the guys nail it. The bread is thickly cut ciabatta, piled with generous dollops of avocado, but not too much feta, and topped with two flawlessly cooked free rangers with a side of rocket. Coffee is by The Maling Room – right temperature, creamy, not at all bitter. The cafe is clean, light and white. There is a bar in blonde plywood, matched chairs and tables, a bench seat running down one wall and a single succulent on every table.